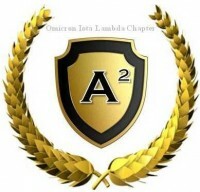 OIΛ established the Alpha Academy in 2004 to mentor young African American high school males (juniors and seniors) in the Columbia metropolitan area. 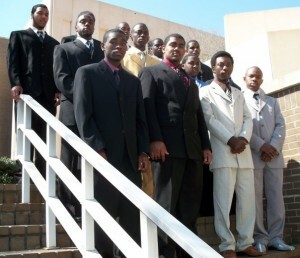 In supporting the fraternity’s national program, “Go to High School–Go to College,” the Alpha Academy serves as a venue to stimulate the educational, cultural, and personal growth of young men beyond the scope of the normal high school curriculum. The objective of the Alpha Academy is to offer enriching experiences for young men to expand his network with like achievers and mentors, and to further develop skills through a variety of civic, educational, and cultural activities.